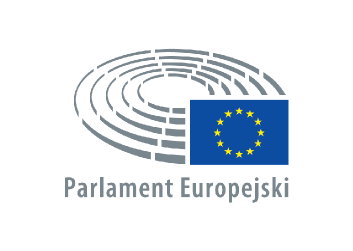 Jan Truszczyński's professional career has a strong EU focus: EEC desk officer in PL MFA (1982-1988), DCM in PL Mission to the EC (1989-1993), Poland's envoy to the EU (1996-2001), President's adviser on EU (2001), chief negotiator for Poland's EU accession and deputy Foreign Office Ministry (2001-2005), from 2007 until retirement in summer 2014 senior management positions in European Commission (DDG in ELARG and EAC, DG EAC). 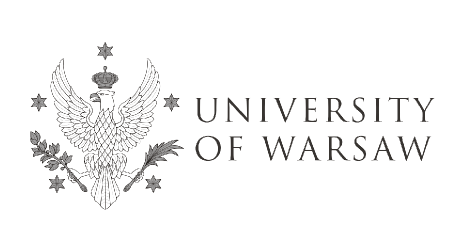 Currently teaches about EU at Warsaw's Vistula Academy and Polish Institute of Diplomacy. DAY II - 13:00 – 13:45 – Closing session - Auditorium I - Can the teaching of European integration help Europe?